S & G Moving and Storage is Upstate New York's oldest full service moving and storage company and have been in business for over 30 years. 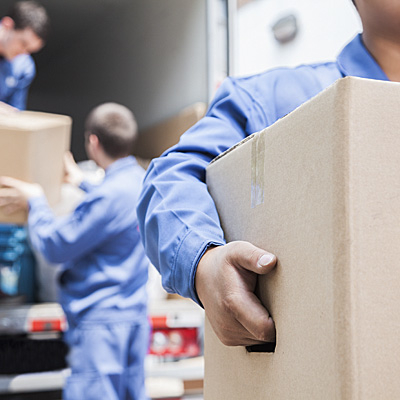 At S & G Moving and Storage, we are aware that finding an affordable and reliable moving company is a difficult process and can seem overwhelming. 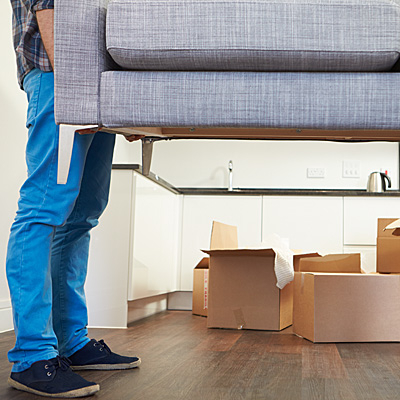 Whether you need to move an entire house of family heirlooms across the state or a grand piano across the street, let our 30 years of experience help you take the stress and hassle out of your move. 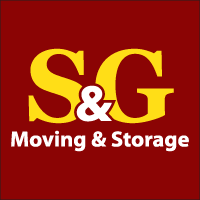 S & G Moving and Storage offers more than just moving. 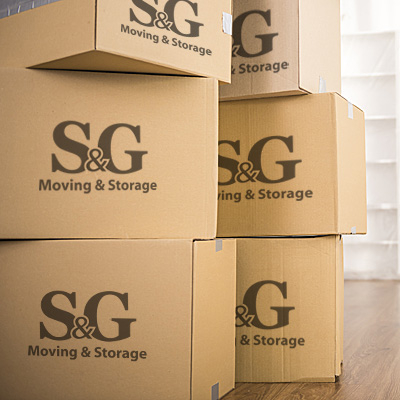 Whether you need us to help you pack for your move or need a storage POD kept on your property for an extended period of time, S & G can handle it all. Why spends $1,000s on a small storage POD when you can rent a 20 foot trailer from S & G that can be kept at your home or safely stored at our storage location for a fraction of the cost. There is no moving scenario that we have not seen at S & G in our 30 years of experience so call now for you no cost hassle free estimate. We can even give you an estimate over the phone within minutes. 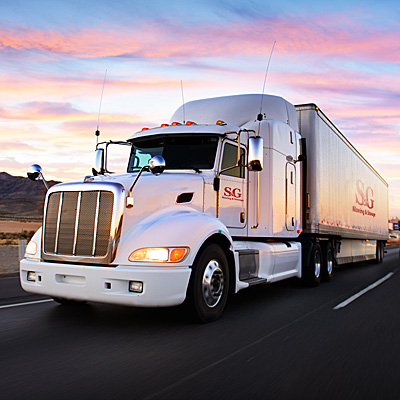 Originally purchased as a trucking company in 1983, S&G Moving and Storage has since grown. Today S&G moves both residential and commercial property six days a week and up to 100 miles from our location! The four main Upstate New York counties the we service are Fulton, Montgomery, Saratoga and Herkimer county, with an emphasis on the areas of Gloversville, NY, Johnstown, NY, Amsterdam, NY, Saratoga Springs, NY, Ballston Spa, NY. We provide moving services to the following areas in upstate New York Within Fulton County New York, Broadalbin, Northville, Caroga Lake, Oppenheim, Gloversville, Johnstown, Perth, Stratford, Mayfield. Within Montgomery County New York Amsterdam, Canajoharie, Charleston, Florida, Glen, Minden, Mohawk, Palatine, Root, St. Johnsville, Ames, Canajoharie, Fonda, Fort Johnson, Fort Plain, Fultonville, Hagaman, Nelliston, Palatine Bridge, St. Johnsville Within Saratoga County, NY Mechanicville, Saratoga Springs,Ballston, Charlton, Clifton Park, Corinth, Day, Edinburg, Galway, Greenfield, Hadley, Halfmoon, Malta, Milton, Moreau, Northumberland, Providence, Saratoga, Stillwater, Waterford, Wilton, Ballston Spa, Corinth, Round Lake, Schuylerville, Stillwater, South Glens Falls, Waterford Within Herkimer county, NY, Little Falls, Columbia, Danube, Fairfield, Frankfort, German Flatts, Herkimer, Litchfield, Manheim, Newport, Norway, Ohio, Russia, Salisbury, Schuyler, Stark, Warren, Webb, Winfield, Cold Brook, Dolgeville, Frankfort, Herkimer, Ilion, Middleville, Mohawk, Newport, Poland, West Winfield, old Forge, Thendara, Beaver River, Eagle Bay, Jordanville, Newville S&G Moving and Storage eliminates the need to make multiple phone calls to moving companies and storage facilities by handling all aspects of your move – giving you some piece of mind during this stressful time. In fact, S&G Moving and Storage is the only company in the area that offers storage units, storage container drop-off, and moving services. 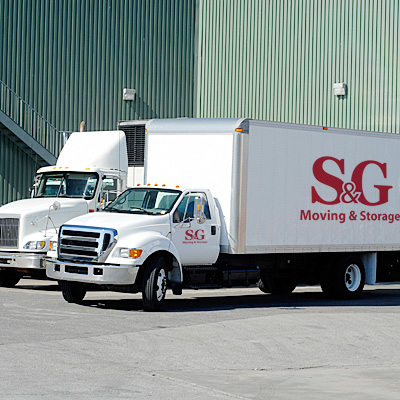 Here at S&G Moving and Storage we want to be your full service mover. From determining how to go about moving your home or business, to providing storage units, blankets, dollies, and the skillful muscle to move your equipment and belongings. We invite you to browse our web site for more information about our services, and to contact us, should you have any further questions.